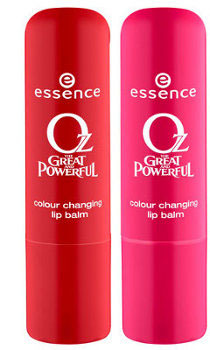 To commemorate the release of the premiere in Europe, the Essence company has created a new makeup collection for the Spring 2013 season. The new products will include a rich palette of gold, emerald, and azure colors. 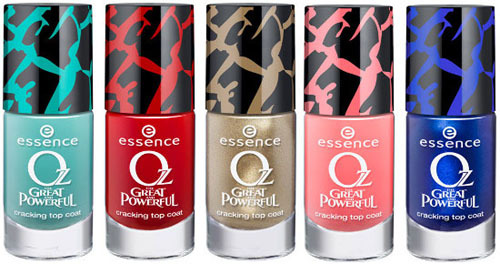 Particular emphasis is made on crackle nail polishes and chameleon lip conditioners. One of the most exciting adventure films of the year will tell about magician Oscar Diggs – a character created by the famous storyteller Frank Baum. 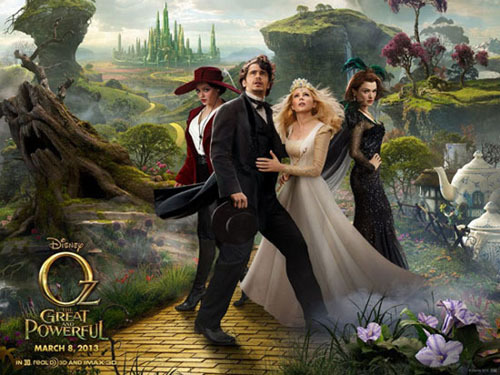 Oscar happens to be in the magic Land of Oz and becomes its ruler soon after it. 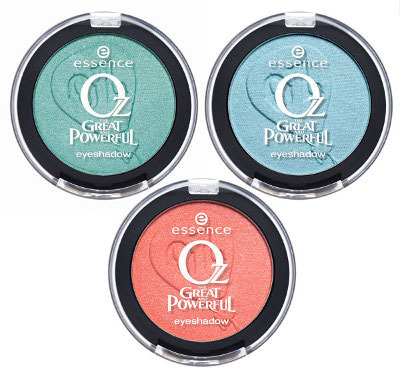 Essence was inspired by special effects and colorful scenes from the film, and so it has created a unique makeup collection. The names of colors are a kind of a short guide to the film. 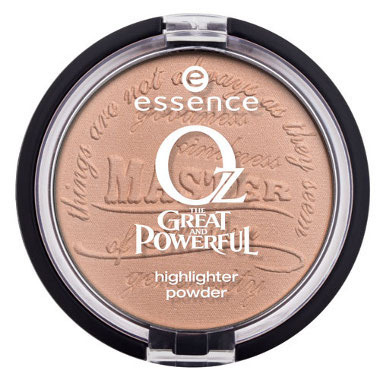 Powdery Highlighter in a delicate shimmering shade # 01 The Great and Powderful. Cream blush, which provides the cheeks with a creamy color and freshness. Shade # 01 Beware the Wicked Witch. 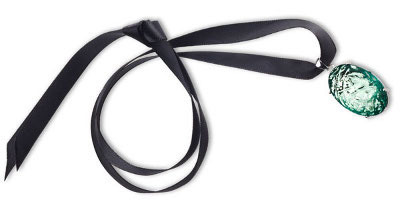 A necklace with an emerald-green gem on a black satin ribbon.